Our expert quality auditors strictly check each and every stage to make sure that the products complies with all quality standards. 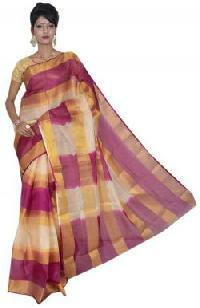 Owing to our well-maintained and organized inventory system, we deliver the same in the committed time. 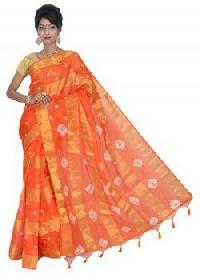 We make available, Manipuri Kota Cotton Sarees, which are manufactured using the high-grade materials.